Come for Sunday morning coffee and a bagel and bring your good ideas and helping hands for DGAN Social events. We’ll be planning for Fall and Winter and want to hear what our members are interested in doing. 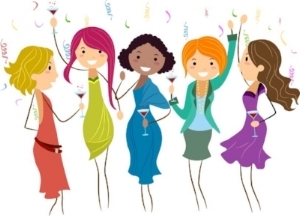 Ladies Nights, Family Events, Couples Events, How-to’s, all ideas are welcome! RSVP on MemberPlanet!